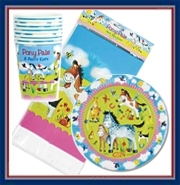 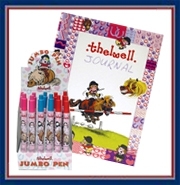 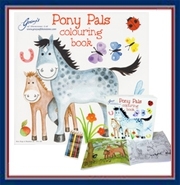 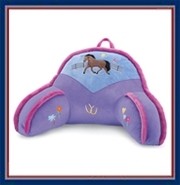 Just for Ponies offers a great selection of horse and pony themed gifts! 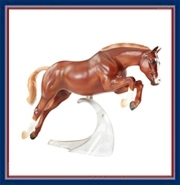 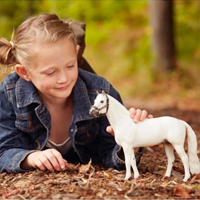 You'll find a huge selection of Breyer horses from the traditional size down to breyer classics and stablemates. 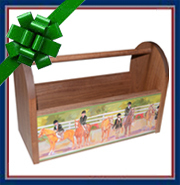 We also have all the stable accessories including barns, blankets, tack, and even a pickup and trailer. 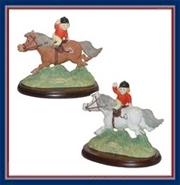 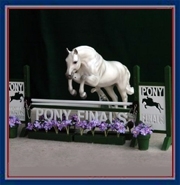 We have a wonderful selection Norman Thelwell pony items, and one of the few places you can find the realistic Model Horse Jumps. 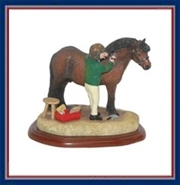 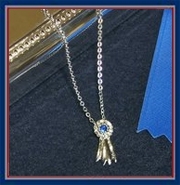 Tons of horse themed jewelry, plush ponies, toy ponies and lots of pony and horse books makes your gift selection easy. 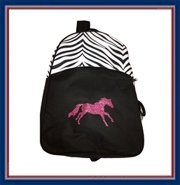 Find key rings, jewelry boxes, pony party supplies, backpacks, bedding and so much more!